Netflix and Marvel Studios brought us lot's of good stuff to kick off the first full day of San Diego Comic-Con. First they revealed that Daredevil will be getting a 3rd season but the premiere date has not been set yet. In the meantime we do have a trailer for Luke Cage which premieres this September and that's not all! 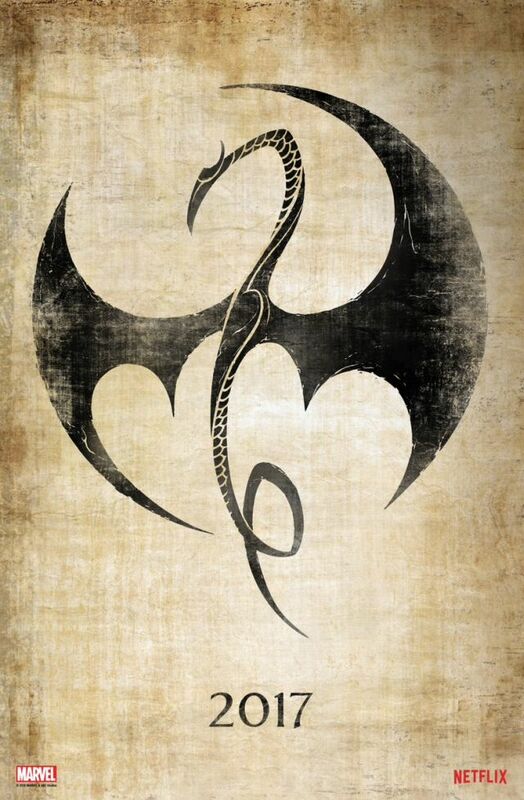 We also have our first look at Iron Fist as well as a poster for the series which is expected to premiere in the Spring. That's still not all as we also have a teaser trailer for the upcoming Defenders series in which Daredevil, Luke Cage, Jessica Jones, and Iron Fist will all be teaming up to defend the city against a threat. The Defenders is expected to be available for streaming in the Fall of 2016.